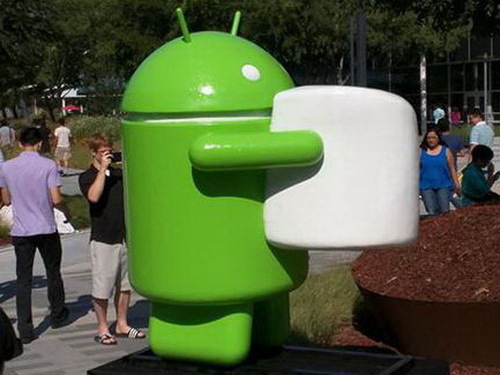 Owners of the Nexus 5, 6, 7, or 9 can now manually update their Google device to Android 6.0 Marshmallow. Android 6.0 is just starting to rollout for Nexus devices and is already on its way to a few lucky LG G4 owners. For those who can't wait, however, AndroidCentral has compiled a list of the update images for each major Nexus device. These image packs should be identical to the OTA update that the devices will eventually receive, if not already. Users must manually download the image for the correct phone or tablet and install from there. The manual process is more involved than simply waiting for the official and automatic OTA update. Users can also inadvertently damage their phones by installing the incorrect image as there may be multiple carrier-specific versions of the same Nexus model. Needless to say, Android enthusiasts will be jumping right in as they are more likely to already have unlocked devices with custom bootloaders. In the meantime, expect our full reviews on the upcoming Nexus 5X and 6P as we move closer to launch.